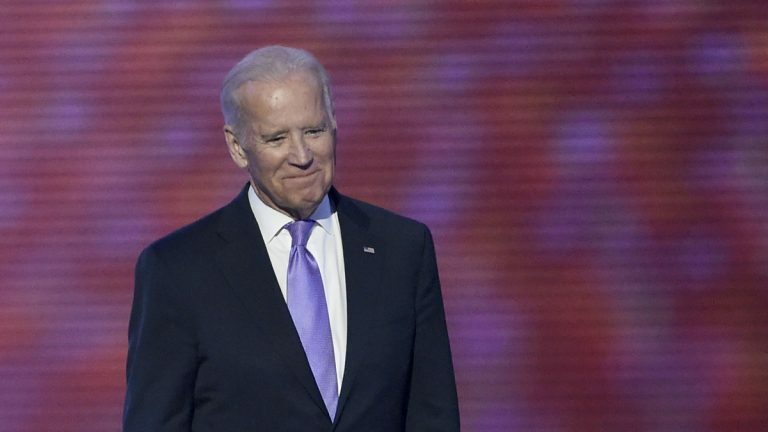 Vice President Joe Biden came to Philadelphia last night to talk about the fight against cancer and the “moonshot” initiative to find a cure. Biden spoke from the heart about how losing a son to cancer helped him to organize the moonshot initiative. Speaking at the World Affairs Council in Center City, Biden said we can’t advance patient care without getting doctors and researchers to talk and share ideas. The vice-president says treatment can improve if there is a will to change.